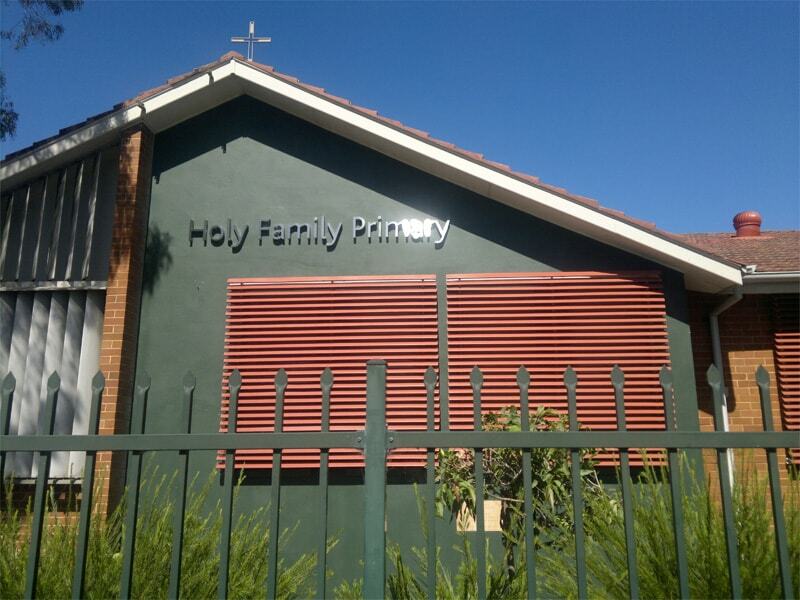 There are many reasons to turn to SignKing for your full colour digital imaging needs. We provide large digital format printing to ensure your detailed images have the incredible impact they should. Turn to us for all your digital imaging needs, no matter how large or how small. Your first step is to contact us for a quote. Every quote we provide is totally free. We strive to get quotes back to you as quickly as possible – typically within 24 hours. You can then speak with our design team to get answers to any of your questions and to learn how to move forward to the next step in the process. 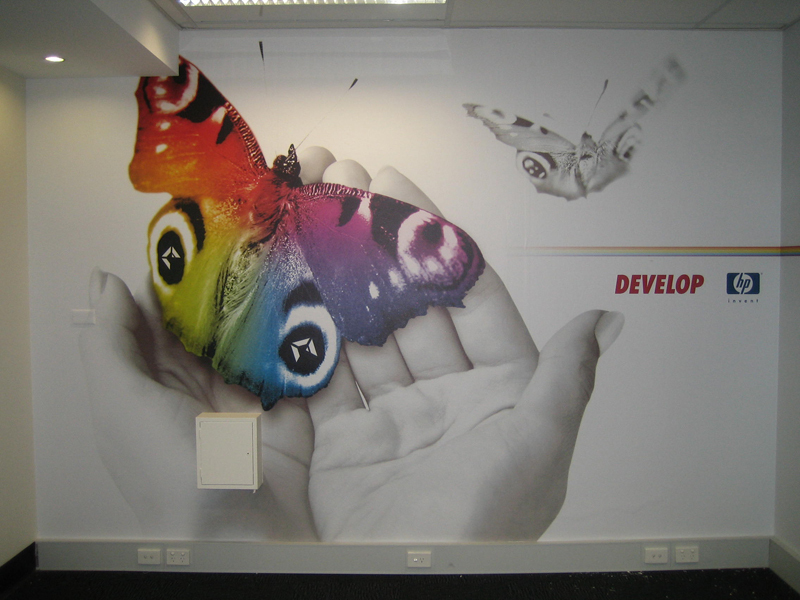 Do you currently have full colour digital imaging in your office or building? We can help with colour matching to ensure anything you add is consistent with the colours you already have. Our staff are experienced, professional, and friendly and are here to help with every step of your full colour digital imaging process. The best file formats to send us are vector eps or Adobe Illustrator artwork. Illustrator is our preferred file type, and be sure to outline fonts and provide PMS colour references when possible. Contact us right away with questions about these instructions. There are hundreds of ways you can make a huge impact with full colour digital imaging. For example, architects may have large, high-quality digital images made of their most successful pieces. We can install these right to your walls, which creates an immediate impact for your clients. Photographers can recreate their most gorgeous photos right on their walls, but even those who don’t work in creative sectors can take advantage of these full colour digital imaging services. Take your company’s logo, recreate it via digital image, and immerse your clients in your brand. If you’re thinking of taking advantage of these services, contact us right away! SignKing is here to help with all your full colour digital imaging services. We look forward to providing you with exceptional customer service from day one. Whether you need design services, printing services, installation – or all of it – you’ve found the one company that can do it all.